SPECIAL EASTER TRIP. 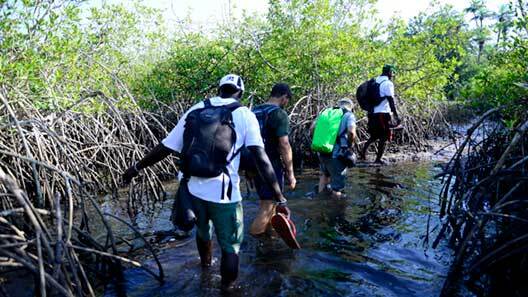 RESPONSIBLE AND SUSTAINABLE TOURISM IN GUINEA BISSAU. ORANGO NATIONAL PARK. This Easter discovers Guinea Bissau.